Our Aux Delices customers are some of the best we could have ever asked for! They are so devoted and always share their love for the dishes we create for them. 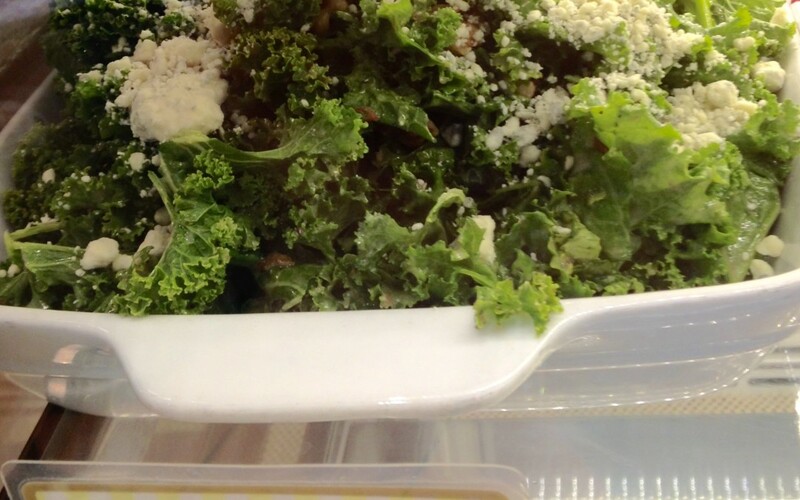 Last week one of our customers, Lisa, reached out on Twitter to see if we could possibly share a recipe for a dressing she loved on Kale Salad she had at Aux Delices. How could we say no? Lisa, we hope you, and the rest of the world enjoy our Miso Ginger Kale Dressing. Process all in a food processor until smooth. Add more vinegar if needed to taste! Enjoy and be sure to check out other popular recipes!